1stAmender - Urgh! Could There Be More Greek Mythology on the Way in God of War PS4? Urgh! Could There Be More Greek Mythology on the Way in God of War PS4? 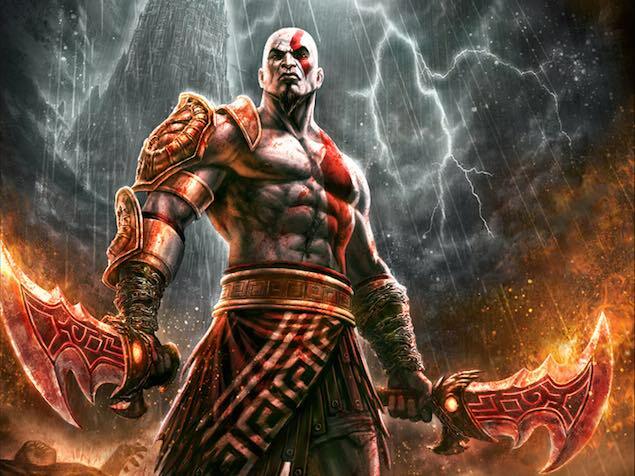 We've never shied away from saying that we hope that the next God of War game, in development for the PlayStation 4, represents a serious departure for the series. Cory Barlog – the director of God of War II – was, we assumed, brought back into the fold to refresh the franchise, but a resume leak suggests that we may be re-treading Greek mythology yet again. According to the CV of veteran animator Harry Walton, he worked with CGI studio Brain Zoo last year on a project simply named 'God of War'. The California-based company's handled cinematic trailers for a variety of video games, including Disney Infinity 3.0, so it's likely that this production was put together for some kind of forthcoming reveal. E3, we suspect? The downside? 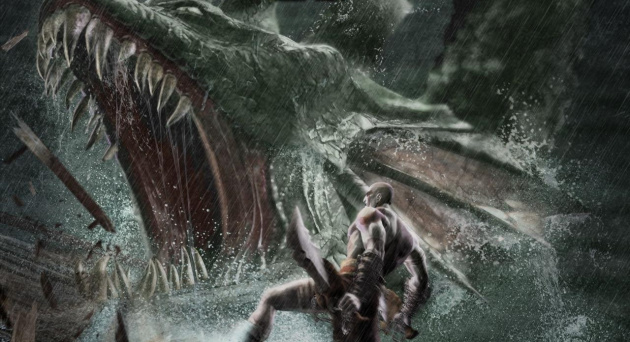 Walton worked as a senior character animator on Gorgon and Hydra creatures, suggesting that the setting used in previous entries still hasn't been ditched. Now, it's certainly possible that some kind of CGI trailer could look back at past instalments before moving to an all-new universe, but if this is another Kratos game with Greek Gods… Sigh! We do love some God of War here at Push Square, but if there's ever a franchise that's needed a goddamn refresh, it's this one. Take us to Egypt, let us do battle with Thor – heck, we'd even be up for some kind of controversial conflict between Heaven and Hell. But if the brand's bald headed anti-hero features in any form, we may be out before we've even seen the inevitably lovely visuals.